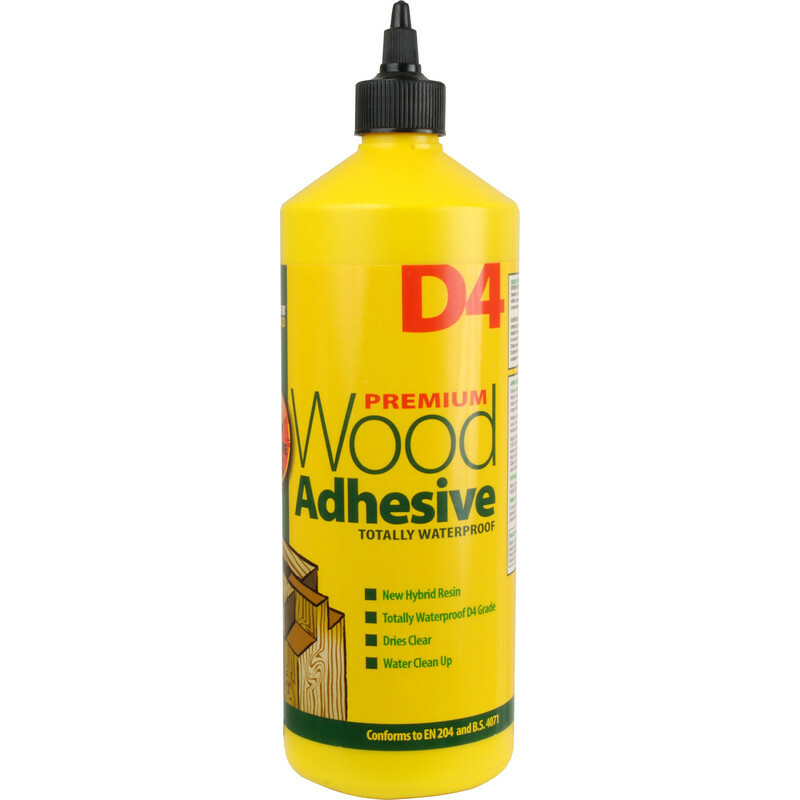 Solvent free industrial grade, high strength wood adhesive. Totally waterproof, impact and temperature resistant, and sets in just 10 minutes. Dries clear. Meets the requirements of EN204 and WATT 91.